Blooms of daffodils and cherry blossoms, birds singing morning melodies, smells of soil and freshly cut grass and snow melting across green pastures—it’s the arrival of spring. It’s also an invitation to great outdoor adventure, from marathons and 5K races to high school and club sports, including softball, baseball, soccer, and track, not to mention indoor sports that are gearing up this time of year, like gymnastics. 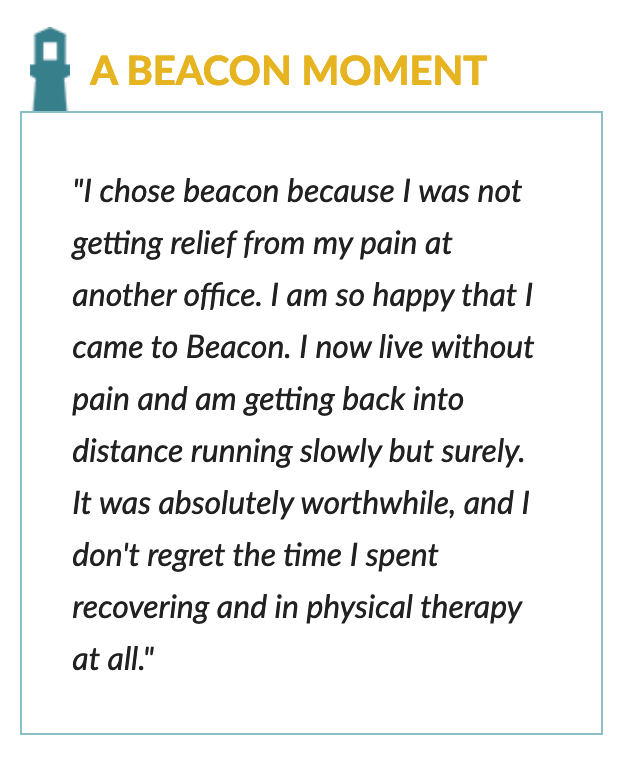 Hear from more patients and their Beacon Ortho experience. Unfortunately, though, it’s not all fun in the newly warm sun. 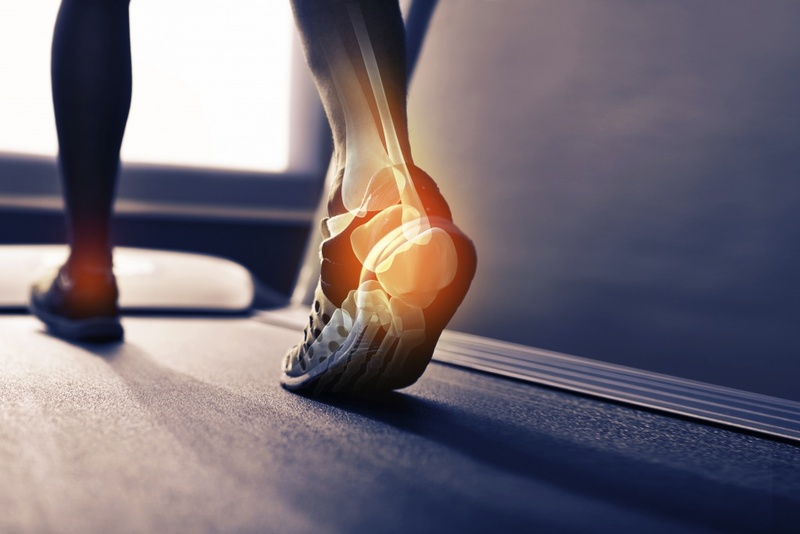 Foot and ankle-heavy exercise means more stress and weight transfer to the lower extremities, which can lead to bone bruising and stress fractures. Spring sports also cause stretched and torn ligaments, especially sprained ankles, since fields develop landmines of uneven terrain after the winter. In addition, springtime athletes suffer from achilles tendon ruptures because of high-impact and awkward landings, which create significant limping and weakness. Finally, they commonly acquire heel discomfort as a result of dramatic changes or increases in activity; this becomes progressively worse over time and sometimes happens in conjunction with other issues, such as pain in the balls of the feet and achilles, or tendonitis. “It’s important to assess an entire lower extremity to ensure an injury doesn’t become a chronic issue. 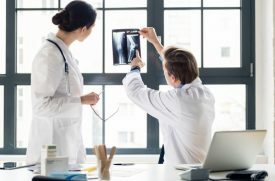 A rolled ankle, for example, may be the tip of the iceberg for a patient,” said Adam G. Miller, M.D., Orthopaedic Surgeon and Foot and Ankle Specialist with Beacon Orthopaedics and Sports Medicine. For the more severe injuries, treatment should consist of weight bearing with immobilization in a boot or ankle brace (possibly followed by physical therapy), and for the milder cases, foot protection such as a surgical sandal or a stiff-soled shoe can be worn. Proper footwear proves important in both recovery and prevention, as sturdy (not minimalist) shoes protect ankles and feet from repeated pounding. Injuries also respond to activity modification, including increasing stretch and warm-up time to enhance flexibility and allowing a long enough recovery period for an appropriate amount of healing. That means giving the body time to reduce the pain and swelling and to regain sufficient strength. “It used to be you wouldn’t play a particular sport for months because their season would end, but now, their seasons last all year long, with some sports demanding 30 games a season and two or three games in a day,” said Miller. “Every person’s body reaches a certain threshold, when ‘enough’ is too much, and they need to take the time to recover after aggressive play,” he said. Dr. Miller recommends taking time off to not only heal from an injury, but also to prevent future ones from occurring. One should skip a day or two a week in season, depending on the athlete and the sport, and then several weeks between seasons. Arrest play or activity to prevent further damage. Apply ice and compression, and elevate the injured area. Allow rest time, and during this time, continue elevating the extremity. Make an appointment with a specialist like Dr. Miller if you can’t put weight on your foot/ankle to walk. It’s a sign you’ve suffered a complete ligament tear or subtle fracture. Also, if you’ve improved your ankle injury but notice that your recovery stops, don’t settle for partial relief. Chronic pain can be a sign of a high ankle sprain, perineal tendon tear or cartilage damage with osteochondral defect, and you should be evaluated. Lastly, if you have a history of multiple ankle injuries, it predisposes you to instability that’s difficult to self-treat, and you should make an office visit. Modify the activity that is most likely causing the pain (e.g., distance you are running, strides you are taking, etc.). Develop a stretching regimen to warm up your legs and try working it into your daily routine. Use supportive shoes such as tennis shoes or running shoes and consider using a prefabricated orthotic for customized support. Rest and give the injury time to heal and improve prior to reintroducing activities. Try an anti-inflammatory for pain relief if it’s okay with your doctor; if you’re unsure, check. 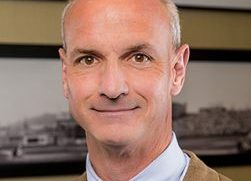 “If your pain persists or increases, please give me a call, or feel free to book an appointment with me online, in real time,” said Miller. To find out more, or for a personal evaluation, visit Beacon Orthopaedics and Sports Medicine based in the Tri-State area of Ohio, Indiana and Kentucky. You can make an appointment with Dr. Adam G. Miller by calling (513) 354-3700 or booking directly here. Lastly, follow Dr. Miller on Facebook or Twitter, where you’ll learn about cutting edge treatments and other sport and athlete issues.